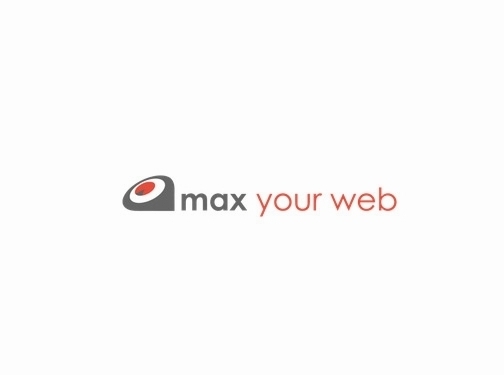 Max Your Web is an online marketing company with a proven track for providing innovative solutions for clients wishing to see their website rise up the Google rankings. With a special focus on local SEO services designed to help businesses target potential customers within specific local areas, we individually tailor all of our services to ensure the best possible results. By working closely with you to fully understand your goals and expectations, our extensive experience in all aspects of digital marketing including SEO, PPC (Pay-Per-Click), Email marketing and Social Media ensures that we will quickly become ideally positioned to create a bespoke fully rounded campaign for you. If you have an existing website, an SEO Audit by our team will help to identify any areas of strengths and weakness. This will then play a key role in helping us to improve the important on-site and offsite areas which need addressing. If you do not currently have a website, our web design team possess all of the skills, knowledge and tools needed to create a stunning and functional website for you designed to become an extension of your current business. From our base in Croydon, we are ideally located for customers based in Oxted, Brasted & Crawley but are more than happy to work for anyone based further afield. UK (Croydon, Surrey) based business - established in 2004 - providing website design and marketing services. Website includes details of services provided, "meet the team" page, work examples, testimonials, associations, full contact details.